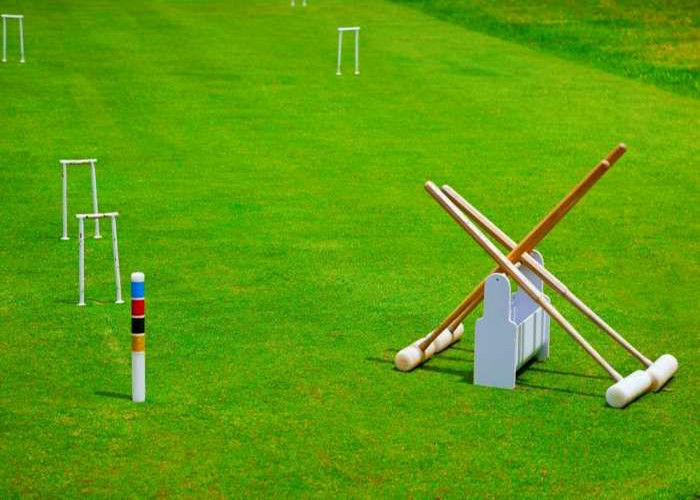 The croquet lawn can enhances ball roll. 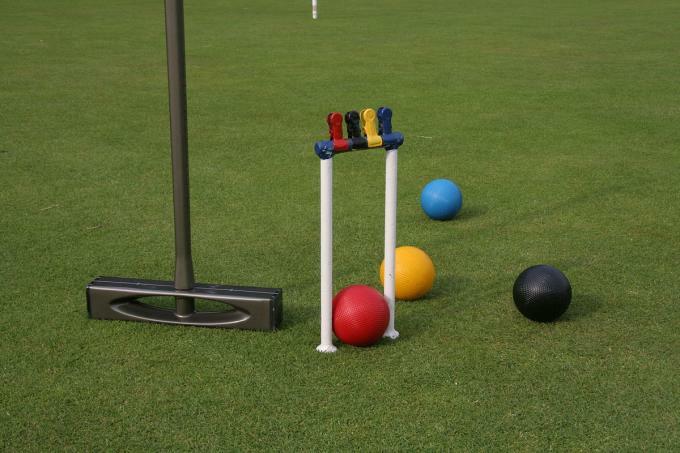 The croquet lawn can be installed on concrete and asphalt surfaces. Artificial croquet lawn material acts as a barrier to weeds and insects. The artificial croquet lawn drains more quickly than real grass. 3. 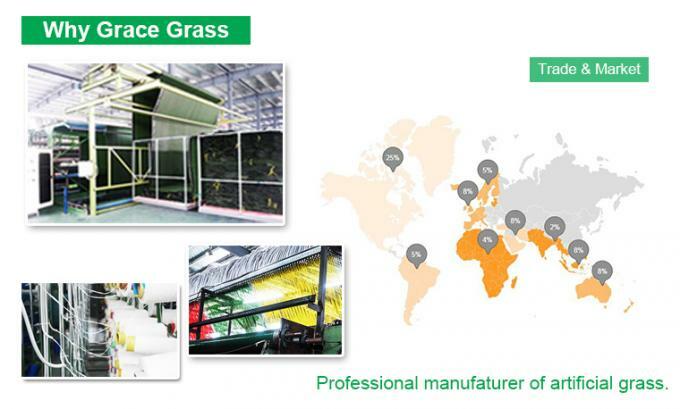 Grace Grass comes with a minimum of 5-8 years of warranty on UV stability, depending on the UV strength in your location.